Prescriptions Pharmacy in Prescot is an innovative pharmacy providing the highest standards of care and services to all of our patients. 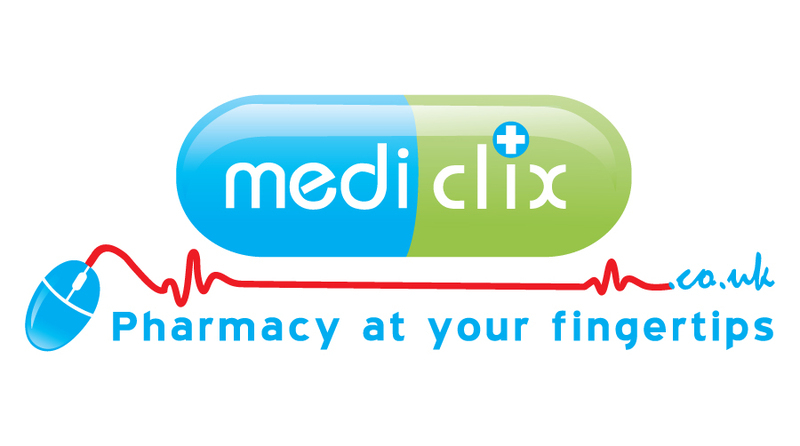 Prescriptions Pharmacy is situated opposite Prescot Medical Centre, near the Tesco Superstore, in Prescot, Merseyside. We pride ourselves on being able to provide an efficient and effective service and are renowned for finding new ways to improve care standards for all of our patients. We continually strive to find the best ways to serve our patients and customers and welcome any suggestions and comments you may have to help us achieve this. We offer a fully managed prescription service and offer a FREE collection and delivery service. We can order your prescription form your GP, collect it, prepare it and either have it ready for you to collect at your convenience or have it delivered to your door. This is a free service and is available to anyone who wants it. Click here for more details. Prescriptions Pharmacy is a specialist care home provider and is one of a select number of pharmacies that offer the Protomed Biodose Total Medication Management System to its care homes. This is the first ever monitored dosing system that allows incorporation of liquids within the packs. The system is proven to reduce storage requirements, reduce waste, reduce round times, improve compliance, and create a great deal of ease for care homes. Click here for more details or contact us. Prescriptions Pharmacy provides services on behalf of Knowsley PCT and and is regulated by the General Pharmaceutical Council.